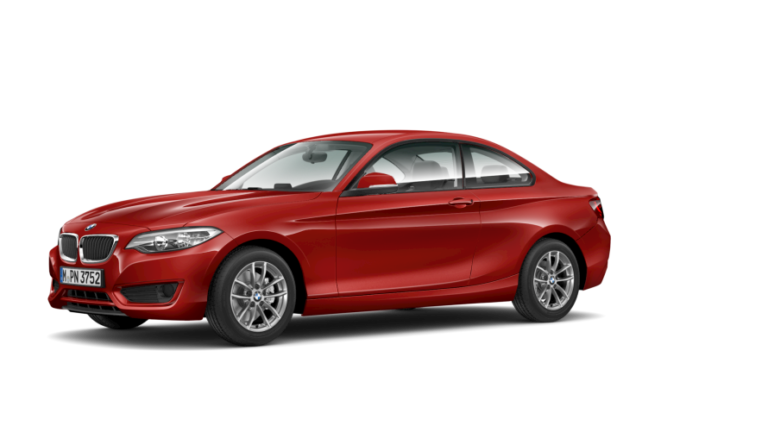 BMW is bringing two new BMW 2-Series 2017 Models to Pakistan with the collaboration of Dewan Group. BMW Cars are highly demanded all over the world due to their stylish and trendy design appeal, comfort, luxury, and impeccable performance. In Pakistan, there is a huge market demand for BMW Vehicles especially for the elite class who can easily afford to buy branded cars to show their dignified and honorable status. BMW Pakistan is hopefully waiting to add up 2 new versions in its existing product line which will bring more value and increased sales for the local customers. The new models will be launched in upcoming weeks and will break all previous sales records in the country. 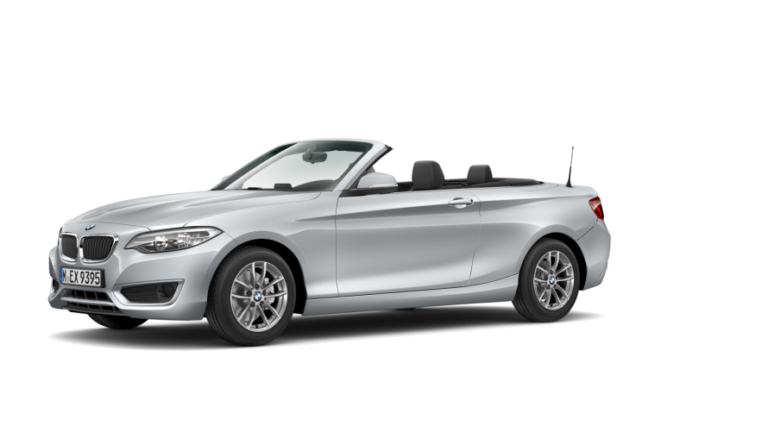 The buyers are extremely zealous to purchase these 2 brand new model cars which are named as BMW 2-Series Coupe and the 218i convertible. It is a brand new 2-door coupe sedan being officially launched in Pakistan in few weeks in order to increase the customer market with more increased buyers and high rise sales percentage. It is a sporty kind of sedan car built with a contemporary style tone to instantly catch the core attention of valued customers. It offers a front engine and a rear wheel drive with an inviting yet striking sleek shine robust exterior design aerodynamics appeal for customers. The front side display provides a superb catchy attraction for everyone with rectangular shaped front LED Xenon headlights; Kidney shaped front dual horizontal bar emblem grille, lower grille, power door mirror, and the 18-inches alloy wheels. The posterior side shows an elegant touch combined with a shark fin rear radio antenna, LED Taillights, rear black bumper, and the dual exhaust pipes. Interior Side provides an exquisitely decorated comfortable seating environment for five people. It gives a true piece of luxury for passengers with an ease of legroom and headroom space. The rear trunk is designed with spacious cargo storage loading accommodation with an attached tailgate. The front dashboard shows a remarkable modern display feature to customers which is equipped with all kinds of advanced features including as connectivity and driver assistance technologies. By means of performance, it is fitted with 1.5 liters 3 cylinders of water-cooled turbocharged fuel engine with both choice of manual as well as automatic speed transmission. Freedom Redefined is a slogan for this fancy design car which describes a true sense of urban drive confidence for an exciting journey experience. It is a fantastic convertible sedan car built with an amazing precision design structure to enjoy a road trip with your loved ones. This trendy smart convertible car offers a sheer driving pleasure for everyone who has a craving to seek outdoor recreation leisure fun adventure. It is built with an attractive elegant exterior design and shows dynamic absolute driving performance for customers. Both of these tremendous cars will be a true fashion statement in Pakistan and will leave a lasting sophisticated impression on customers with a touch of class and luxury. These vehicles are ideally designed for the younger audience with an equally balanced masculine and feminine ratio.